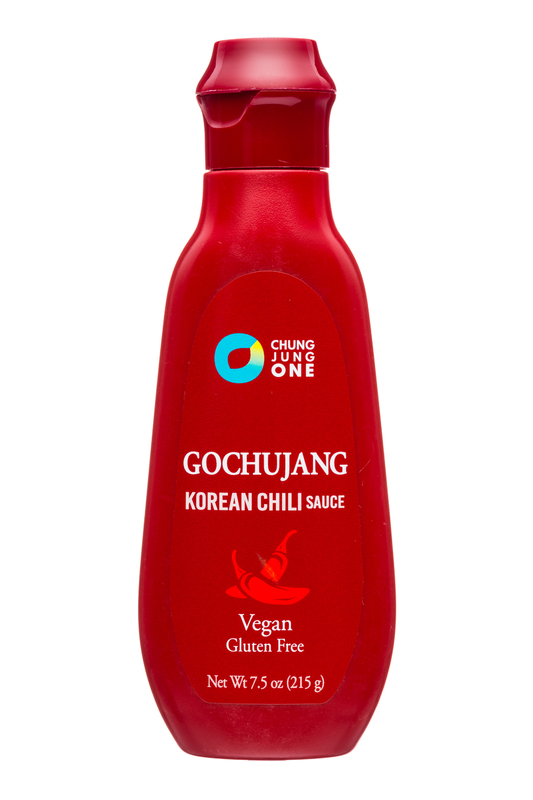 Gochujang, (pronounced GO-CHOO-JANG) is a Korean chili sauce that delivers a sweet, tart, umami spice to your taste buds. 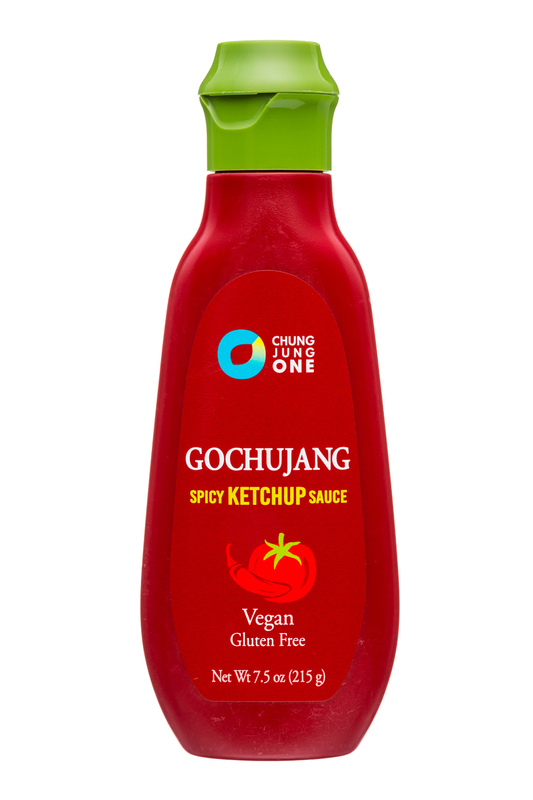 Chung Jung One introduces its Authentic Fermented Korean Gochujang made with carefully selected red peppers, rice flour and sea salt. 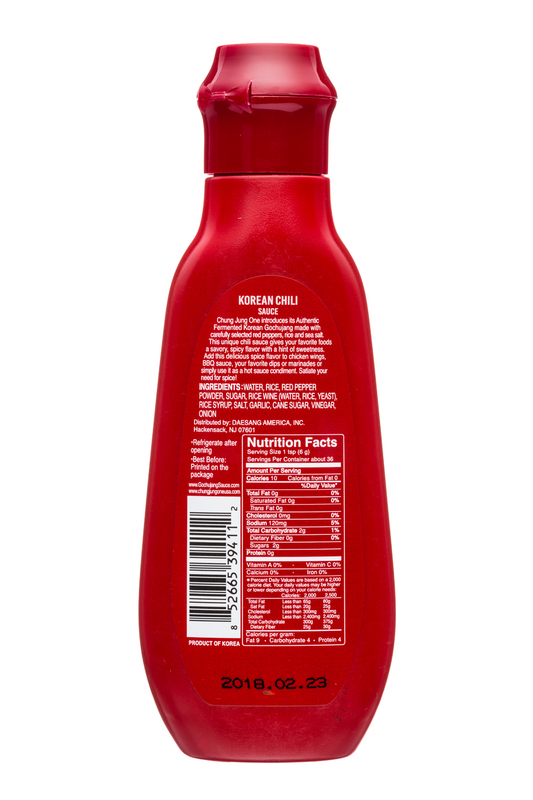 This unique chili sauce gives your favorite foods a savory, spicy flavor with a hint of sweetness. 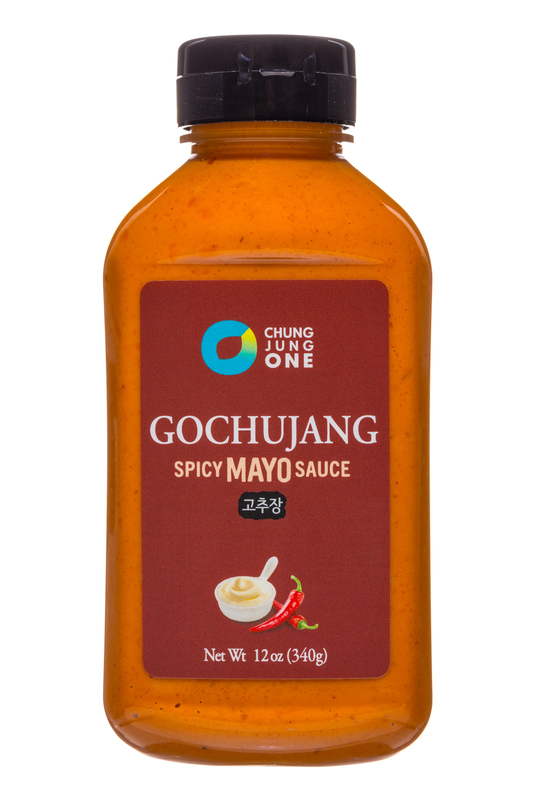 Add this delicious spice flavor to chicken wings, BBQ sauce, your favorite dips or marinades or simply use it as a hot sauce condiment. 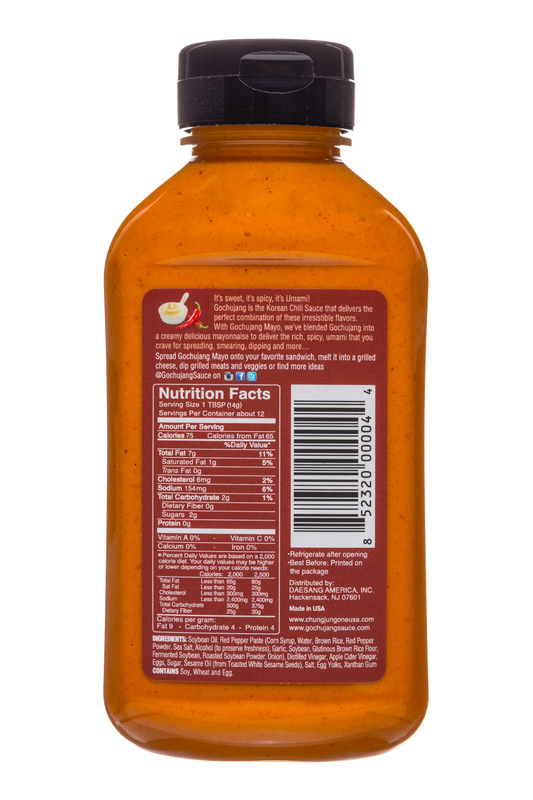 Satiate your need for spice! 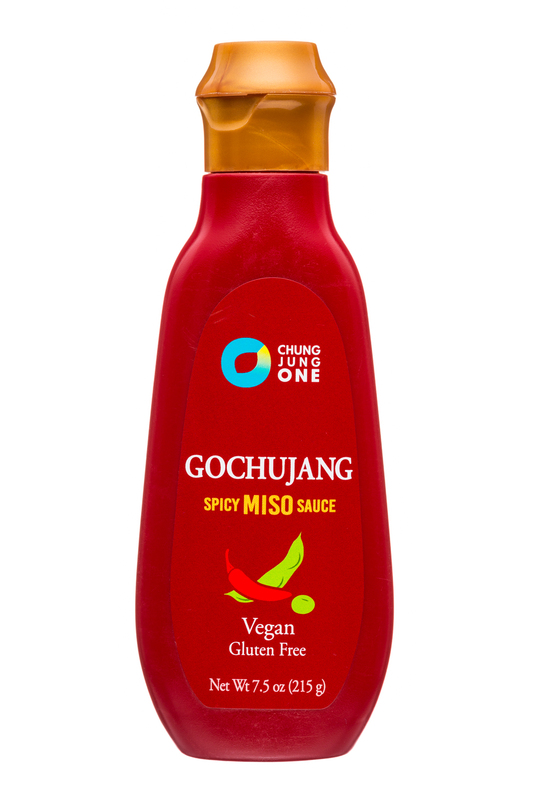 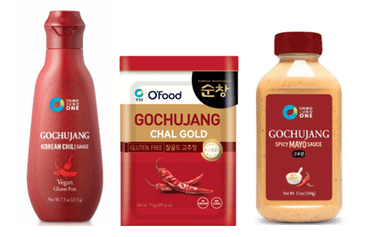 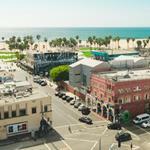 Leading Korean foods manufacturer Chung Jung One will debut its new Gochujang Powder at the 2018 Summer Fancy Food Show (SFFS) in New York City, held June 30 through July 2, 2018.